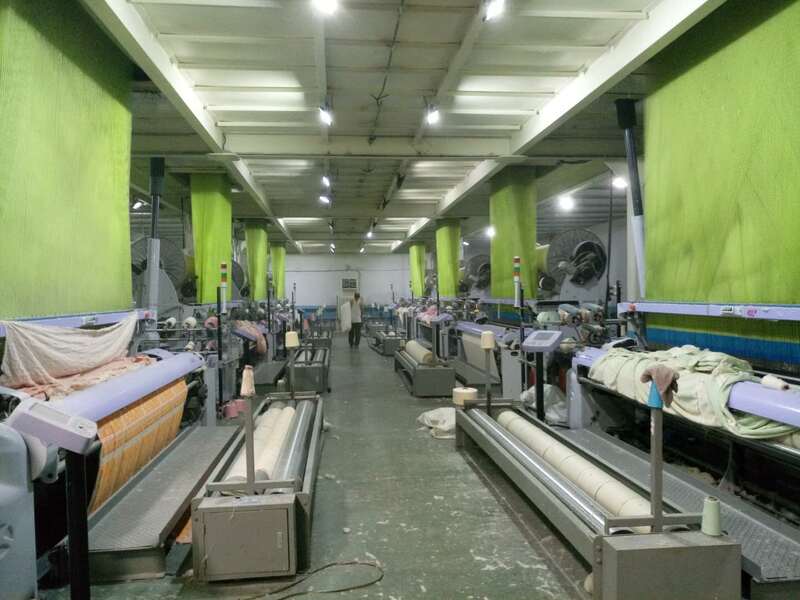 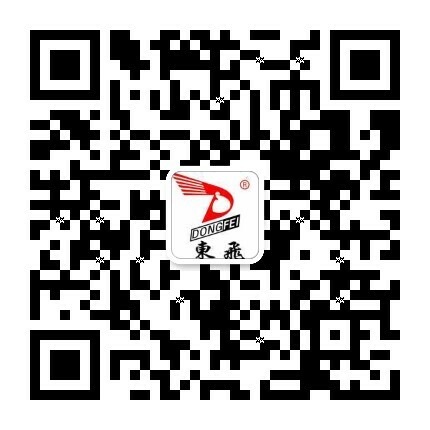 Dongfei Textiles Co,Ltd owns many advanced equipments. 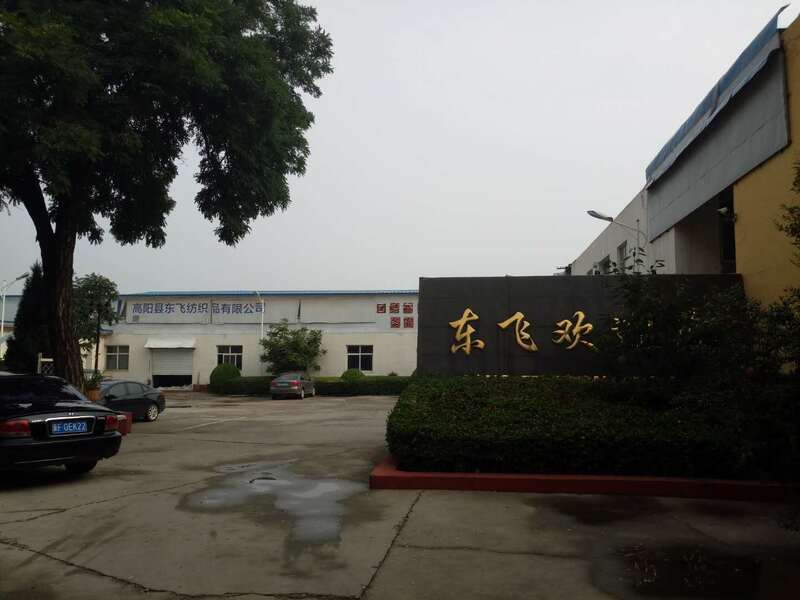 There are about 30 people of management and technical team, and more than 200 workers in the company. 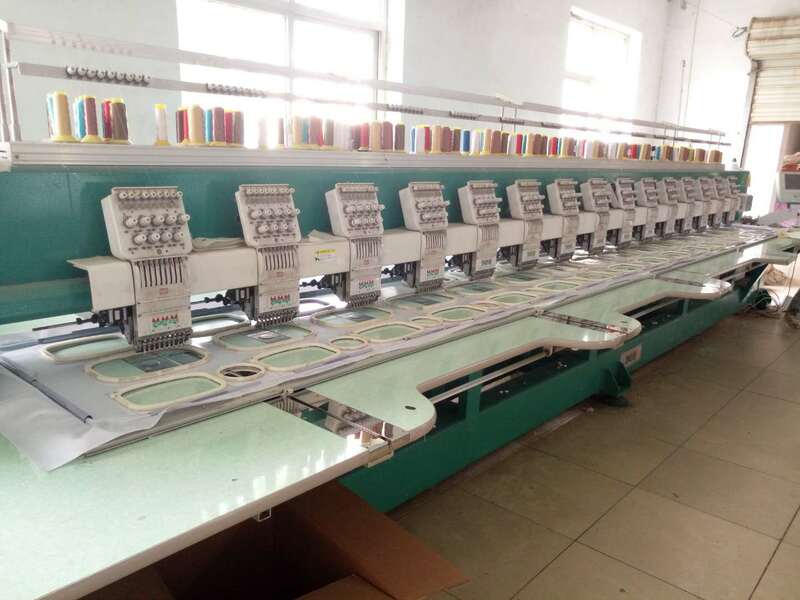 The company has her own R & D team which enable to develop new designs and new technology according to the market demands. 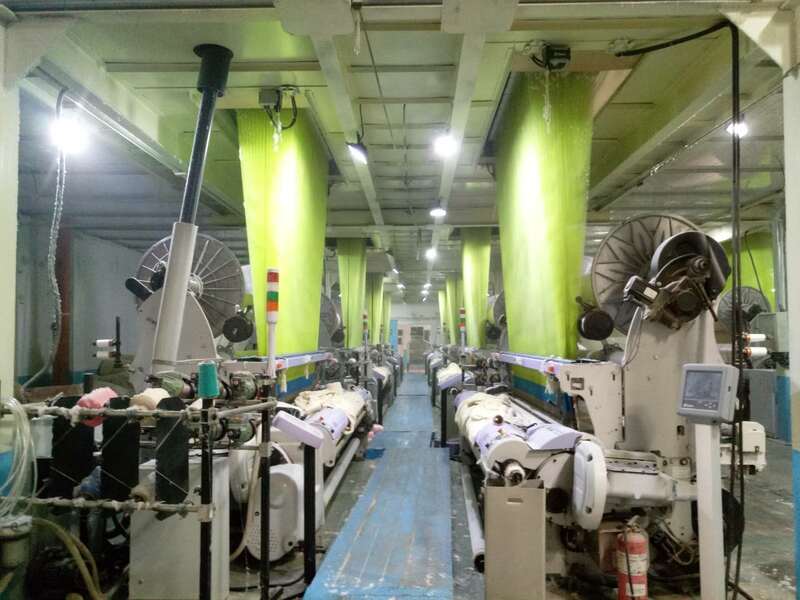 Dongfei is the member of the China Home-Use Textiles Association, our main products include Towels, Bath Towels, bathrobe, kitchen Towel, bed products, hotel products, Baby Products and so on. 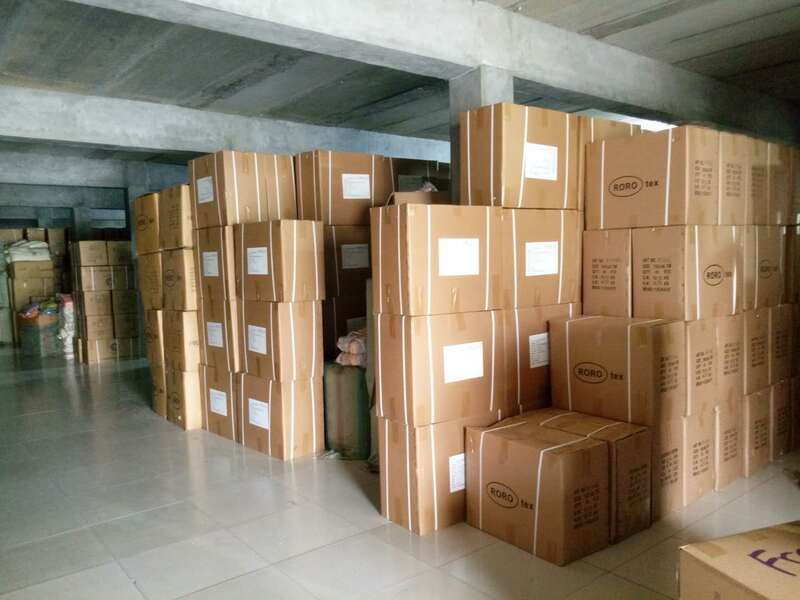 The annual turnover achieves to USD 7 million and we have the independent import and export authorization, our customers are mainly from Europe, America, Middle East, Asia, Russia, Australia,Africa and we have gained good reputations in both the domestic & overseas market.